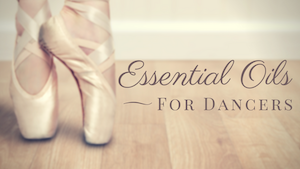 Does It Really Take “84 Ribbons” To Become a Ballet Soloist? 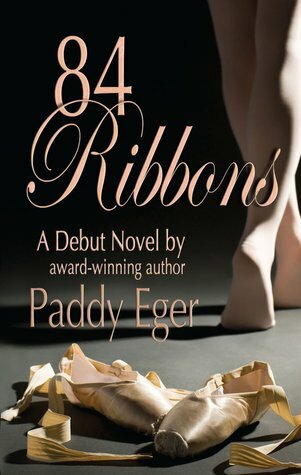 Despite its bygone setting of 1957, young adult readers as young as 11 will likely relate to the struggles and concerns of a teen dancer just beginning in a ballet company in this sweet debut from Paddy Eger. 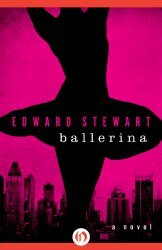 Set in New York City in the late 70s in the world of ballet when Misha was a household name and Balanchine ruled, “Ballerina” is an older novel offered on a new platform. 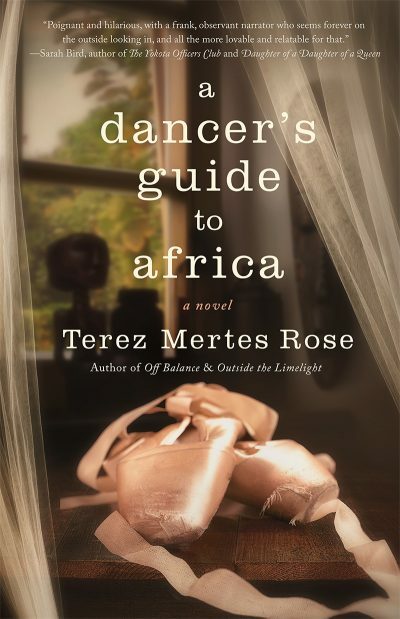 Find out what Leigh thinks of this ballet book in her review. Summer is around the corner. 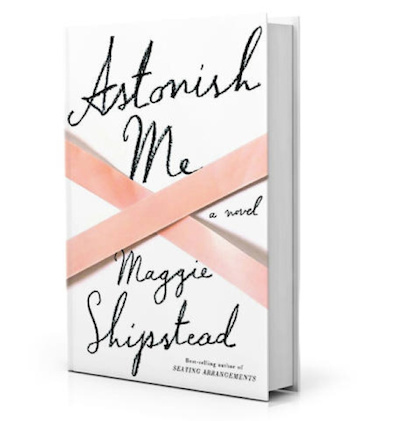 Will you put the ballet novel, “Astonish Me” on your dance fiction reading list? 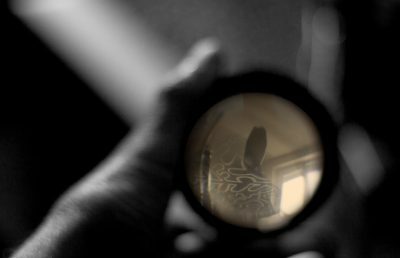 Read this review and decide.